We continuously provide firefighter training to the highest qualitypossible to ensure our firefighters possess the essential skills andabilities to safely and effectively deliver services to our citizens. A CAREER IN THE FIRE SERVICE IS REWARDING, STABLE AND WELL RESPECTED. Actively working toward a fire service career or want to become more involved with your local community? 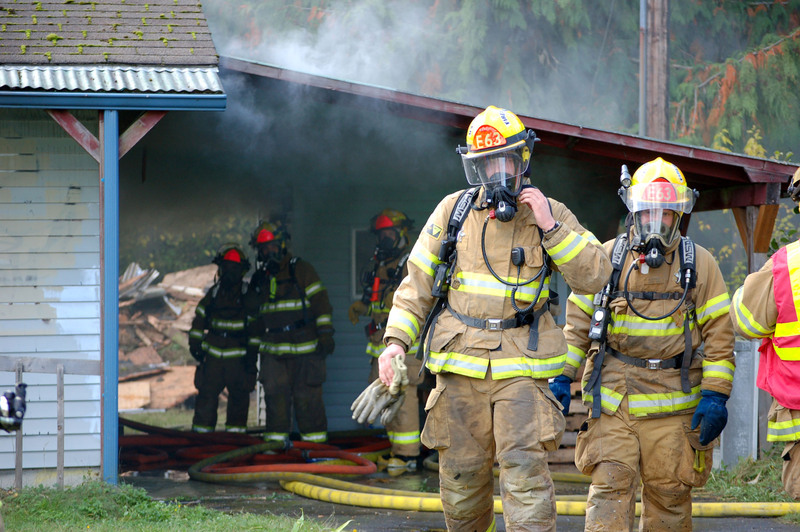 A career in the fire service is rewarding, stable, and well respected. More information on our programs, classes and home inspections. Actively working toward a fire service career or want to become more involved with your local community? Become a Volunteer with Fire District #6.